This session can be booked as a stand-alone session or done as part one of the fundamentals course. Skills covered are body position and cornering, the mechanical lesson will be on puncture repair. There will also be plenty of trail riding to consolidate the learnings! If your child does this and the Fundamentals part 2 session they will get a Fundamentals completion certificate. This session is for 7-10 year olds. Is it suitable for my child? 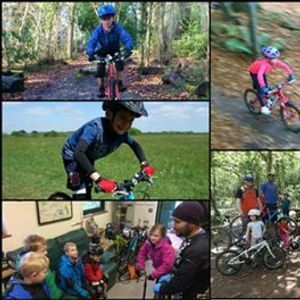 This session is suitable for children aged 7-10 who can ride confidently over grass and gravel without stabilisers. They should be able get going and keep momentum without additional adult support. What will they need? A well maintained bike with nobbly tyres and gears, a well fitting helmet, appropriate clothing for the conditions on the day (more details on this will be provided in session information pack after booking). 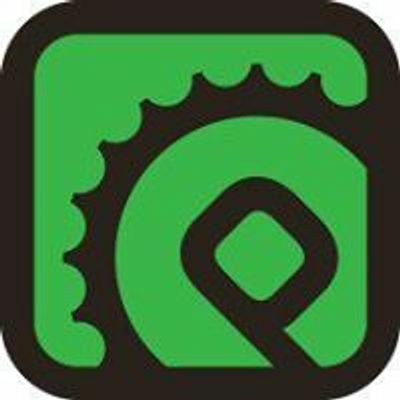 Can I hire a bike? Yes, we have Islabikes for hire. Please book ahead. These will be an additional cost.